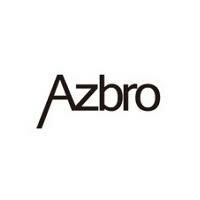 AZBRO is a global online store dedicated to high-street lifestyle by offering various kinds of women`s fashion products, men`s clothing, outdoor necessities, etc. AZBRO was founded in late 2014, and has already grown to be the leader of green lifestyle online stores. We keep updating products at a high rate every day. Over 300 new products updated each week at this moment. The products are generally well-loved and great-reputated.